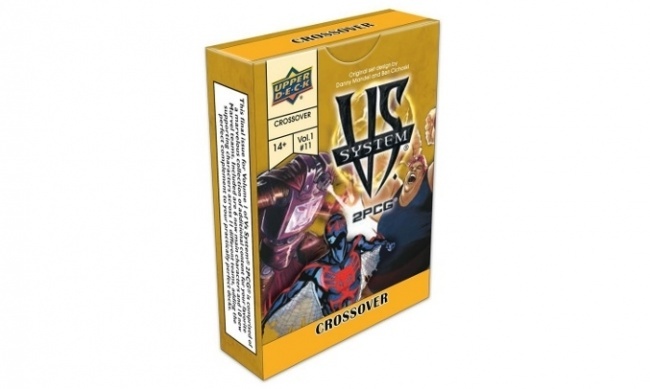 The last expansion set for Upper Deck’s Vs System in 2018 will be the Crossover Volume 1 issue, featuring characters from 11 different Marvel teams. 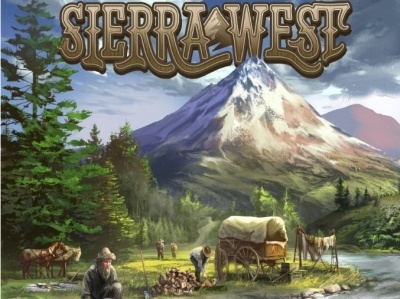 The expansion will release on December 19. 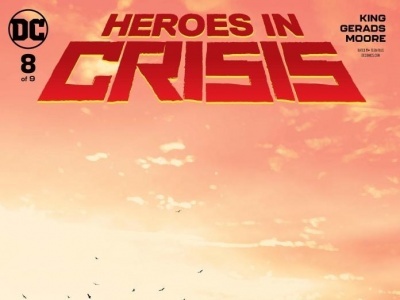 The 55 cards in the set include six new Main Characters like Spider-Man 2099, Green Goblin, and Venom, and ten new Supporting Characters like Rhino, Ironheart, and Captain Universe, that players can use in their decks. 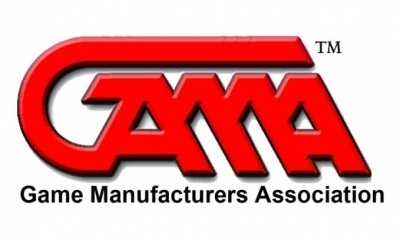 MSRP is $14.99. Click Gallery below for full-size card images! 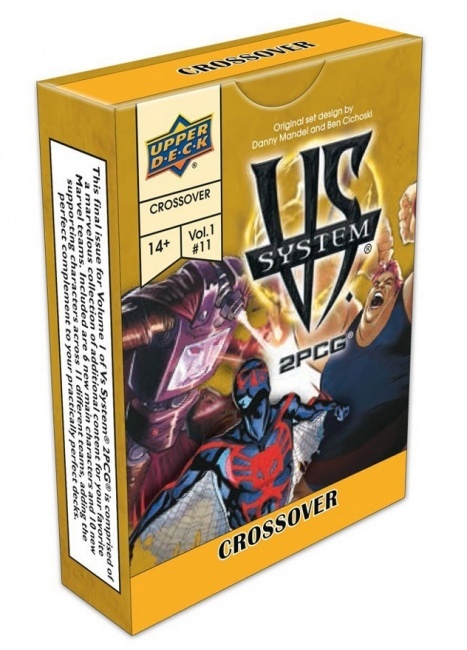 The preceding Great Power Arc for the game came to a close with the release of The New Defenders Issue Pack (see "'Vs. System 2PCG: The New Defenders'"). 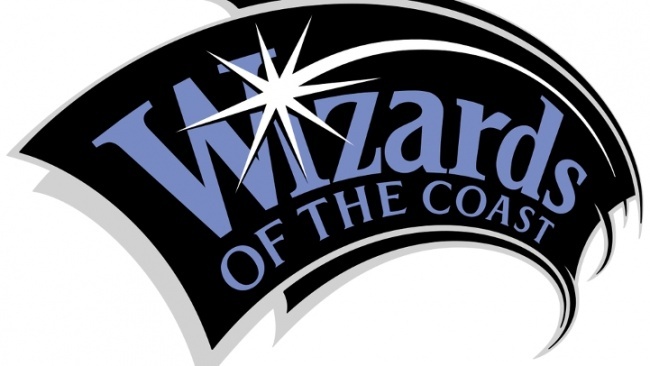 Upper Deck is supporting the game with an expanded organized play program beginning this month (see "Upper Deck Expands 'Vs' Organized Play Events").